The Droid ULTRA offers a nice experience in a mid-range Android smartphone as it has a nice 5-inch 1280 x 720 display and it surprisingly is able to perform pretty well for a device with only a dual-core processor. But when you compare the ULTRA with some high-end phones like the LG G2 and Samsung Galaxy S4, then you’ll see that it just doesn’t offer as great as an experience as those devices. 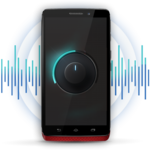 The Droid ULTRA performs nearly just as well as the Droid MAXX, although the those who pick up the MAXX will certainly benefit from its 3500mAh battery. As far as a standalone Android phone, we can’t help but think you could spend your $99.99 on the LG G2, which will provide a much better experience. 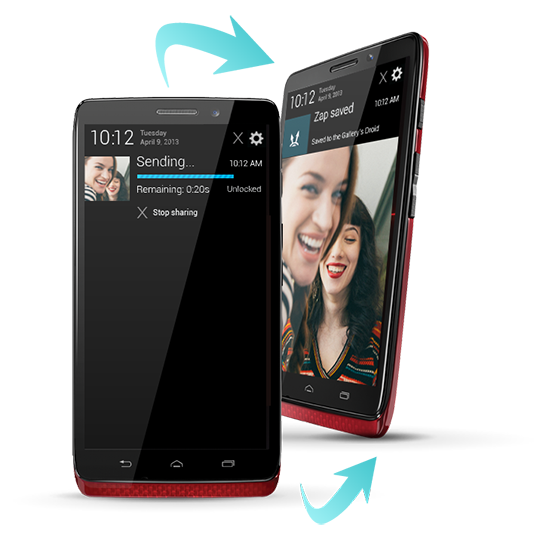 The Droid Ultra is a solid mid-range device with a number of attractive features, including its ultra-thin design. Battery life was very good and performance was on-par with what we’d expect from a mid-range phone of today. Although the phone initially launched with a $200 price tag, the price is now down to $99 on contract making it very reasonable for what you get. 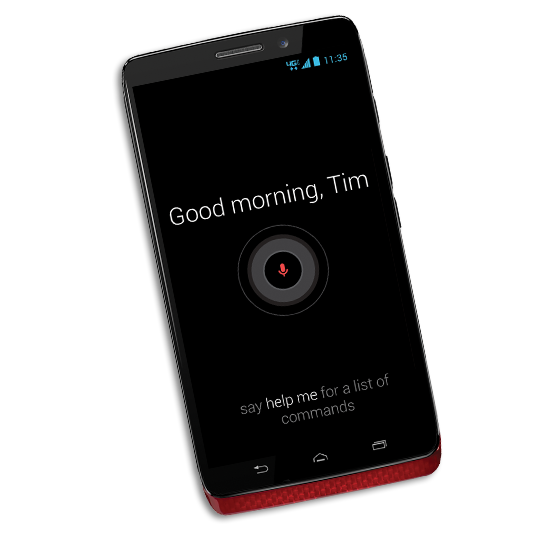 The Motorola Droid Ultra is a new breed of Droid because it focuses less on speeds and feeds and more on the user experience. For the most part, that's a good thing. 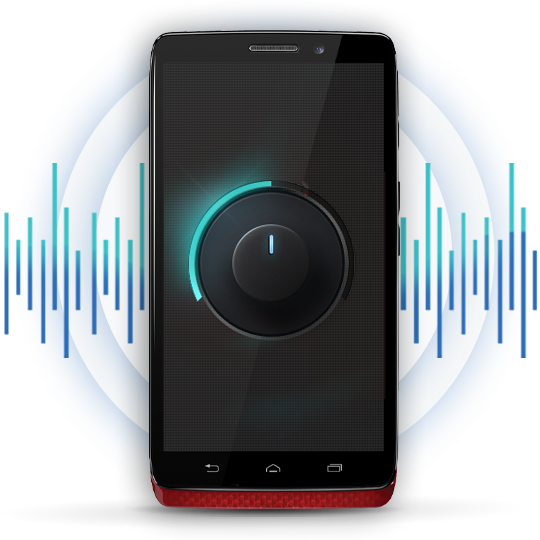 Being able to voice control your phone without touching it doesn't just feel cutting edge, it saves you time. 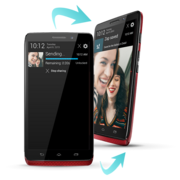 The DROID Ultra is every bit as much a member of the dawning Context Ecosystem as Motorola’s Moto X. 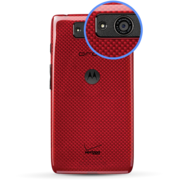 It and its buddies in the 2013 DROID family for Verizon won’t be hyped the same way Moto X is being hyped, nor will it be the center of attention as Google will have Moto X delivered. 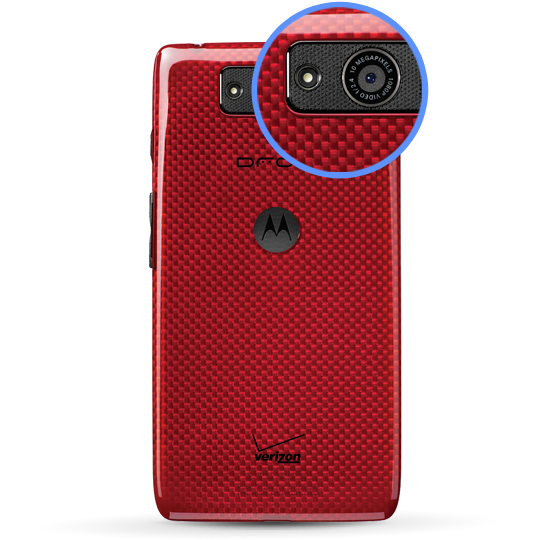 As a smartphone that’s well and away worth more than the sum of its specifications, DROID Ultra is every bit the competitor for top-tier smartphone it was meant to be, as delivered by what’s now very obviously (title and all) Motorola, a Google company.